August – May: Monday-Friday 8:00-6:00pm : Wednesday 8-5pm: Saturday 8.30 – 12pm. 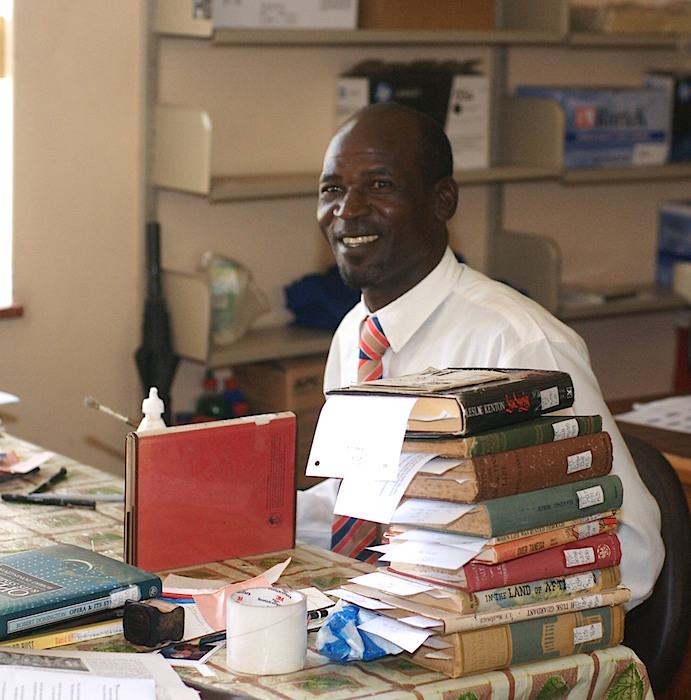 philosophy and Humanities in African context with a lesser interest in Theology. 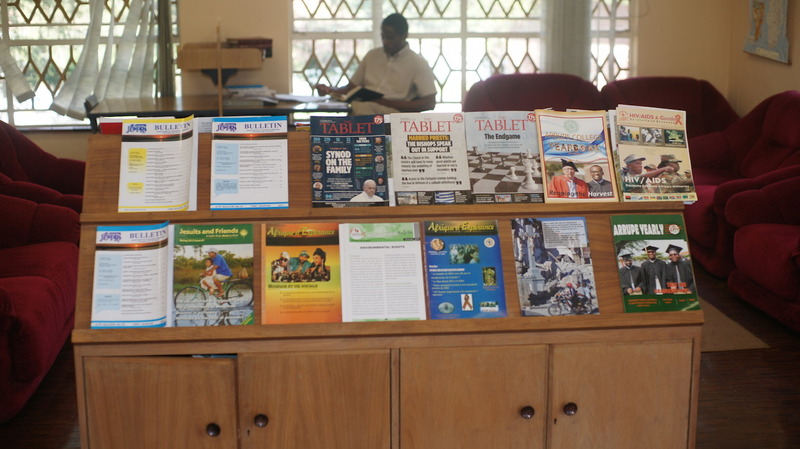 The Juniorate library of the Detroit Province in Colombiere College comprising mostly of literature. St Louis University Philadelphia. The Dean of Philosophy collected large numbers of philosophical works and still continues to contribute to the library. 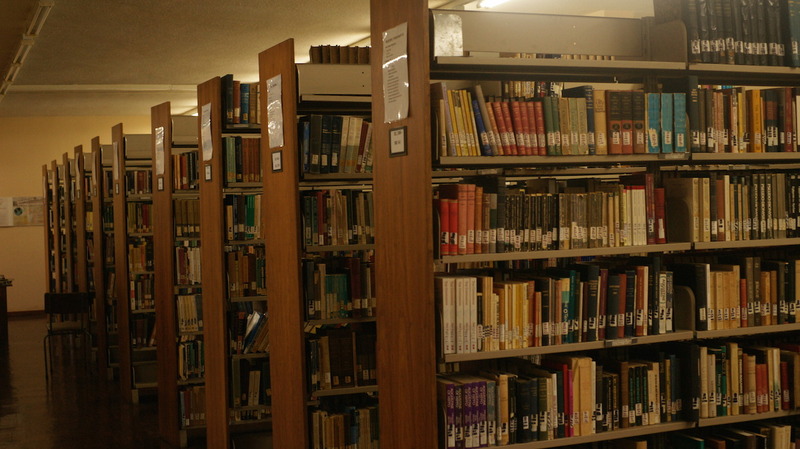 Loyola University, New Orleans and Spring Hill College, Mobile, as well as the scholastic library connected to the University of Detroit. The largest holdings are: Theology and Spirituality. Literature and Philosophy in that order; followed by History and Social Sciences. As the main focus of the College is Philosophy, some major thinkers are re-located to Philosophy eg. Thomas Aquinas. 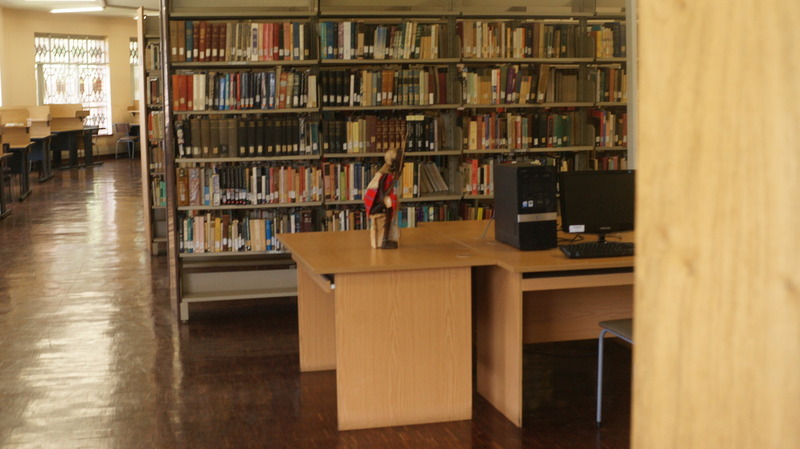 The library is fully computerized both in its holdings and circulation. The stock consists of 80,000 volumes with about 30 current reviews. The classification system is the full Library of Congress, although many records do not list the subject headings. The library is fully computerized both in its holdings and circulation. The stock consists of 80,000 volumes with about 30 current reviews. The classification system is the full Library of Congress, although many records do not list the subject headings. 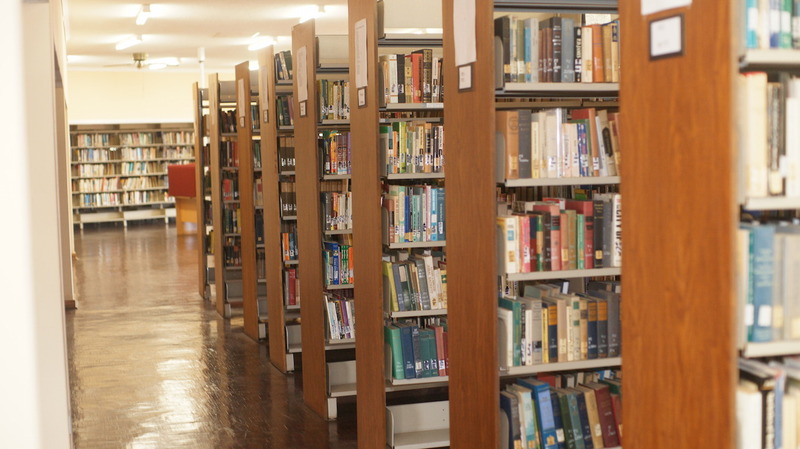 The library is basically for the staff and students of Arrupe College who have reading and borrowing rights. 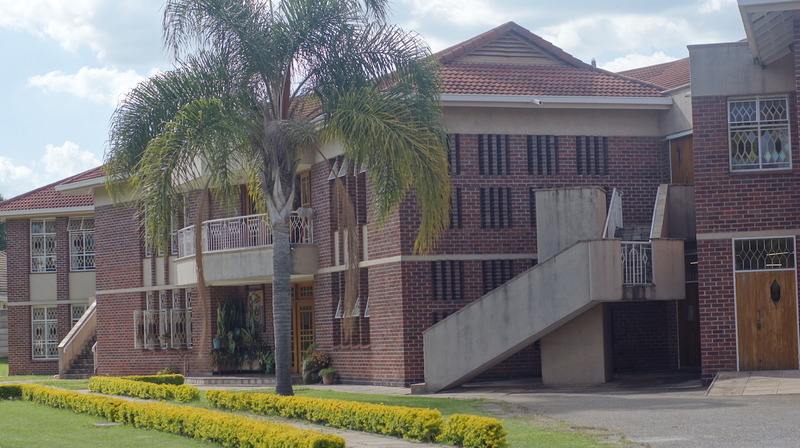 A limited number of others, including University of Zimbabwe staff and students connected with the Department of Religious Studies and Classic and Philosophy can apply for reading rights, having completed appropriate form, presented a letter of authorization from their own institution and paid the subscription. Postgraduate researchers are welcome on completing usual procedures. In our main campus, we provide access to ebooks and on our website, we provide access to JSTOR online catalogue both on campus and off campus. As a student and staff of Arrupe College, you have access to these recourses. Ask your librarian for details. 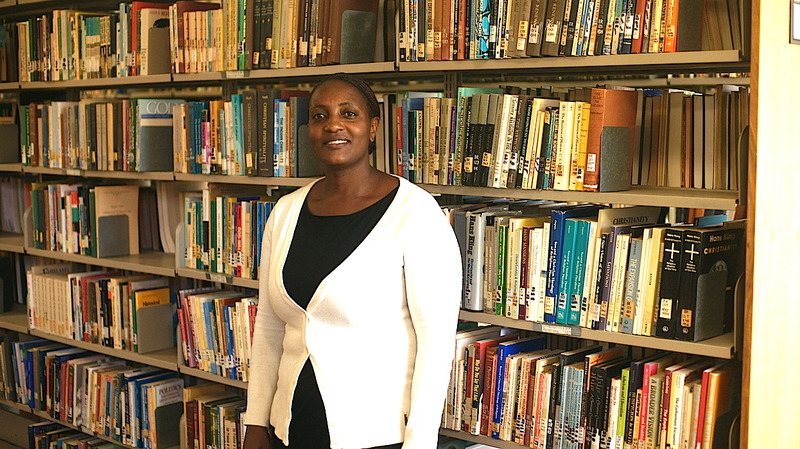 Our library runs on the world renowned Koha Library Program. 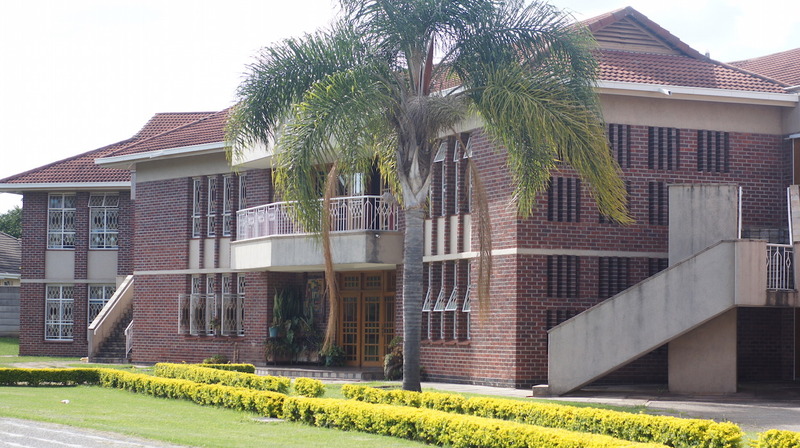 Our users have access to our catalogues from within the Campus and within Harare Metropolitan. Author Title Year Class no. Author Title Year Shelf no. Arrupe College is proud to be a recipient of the Ngugi Wa Mirii Collection, his personal notes, books, manuscripts in his own handwriting. The AC Book Store is housed within the main Library Building. 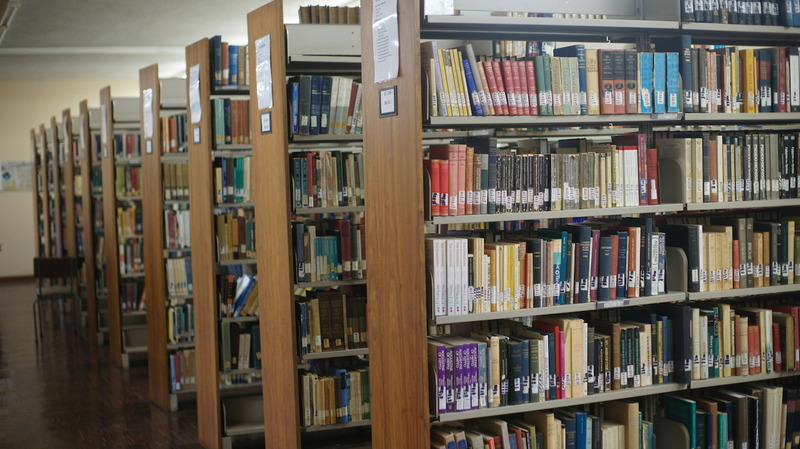 It offers course books and materials to all Arrupe students. The exam questions for the 2015-2016, December semester is now available online. If you are interested, you should login and download them from the website. Click on Library and then on Past Exam Questions. 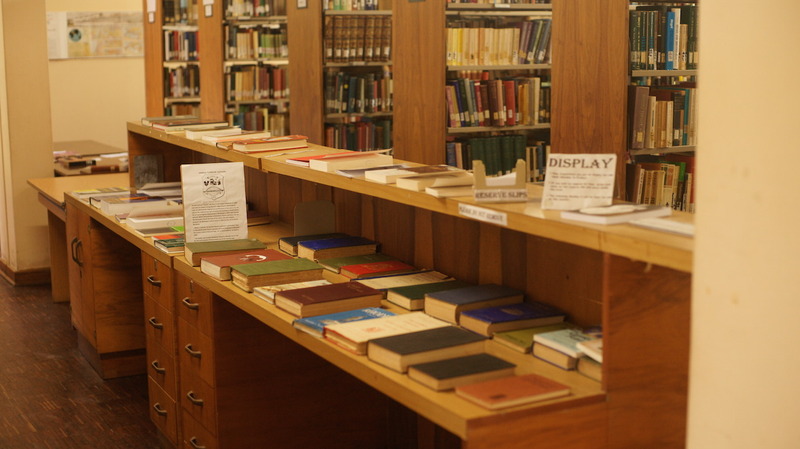 Arrupe College accepts books donations from libraries and from private individuals who have legal rights to their materials. Contact us for details about how you can help.